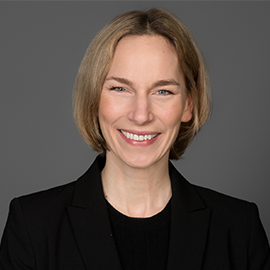 production:net berlinbrandenburg is the media:net platform for Film and TV companies and companies from the music and radio sector in the capital region. Established as well as newly founded companies benefit from multifaceted exchange and continuous dialogue topics, also with politics, that are important for them as well as the production ecosystem. Through international delegations and co-production meetings production:net also gives its members the opportunity for international contacts. 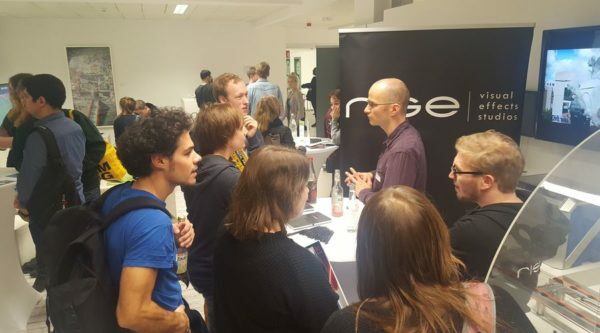 At conferences, festivals and events for the industry up-to-date challenges will be discussed as well as precise ways to solve problems. Relations to Berlin’s Senate Department as well as the Brandenburg govrnement help us shape the best business conditions for our members. It is our goal to form an effective and lasting business network and to thereby sustainably support our members. 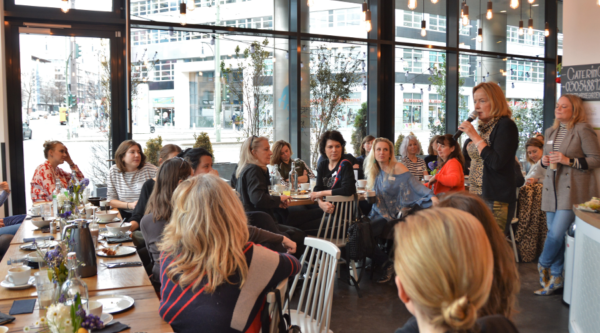 production:net, rbb Media and UFA invite you to the second FEMALE PRODUCERS’ Networking Breakfast in a relaxed atmosphere at Rose Garden in Berlin Mitte on September 18th. The film location Berlin-Brandenburg is one of the internationally most popular locations for films and series. 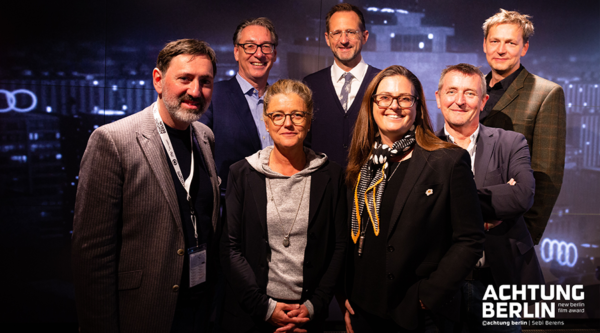 Well-known studios, VFX studios, distributors and capital representative offices of national and international broadcasters call Berlin-Brandenburg their home. production:net BREAKFAST: Video streaming market. New Providers – Will viewers be winners or losers? 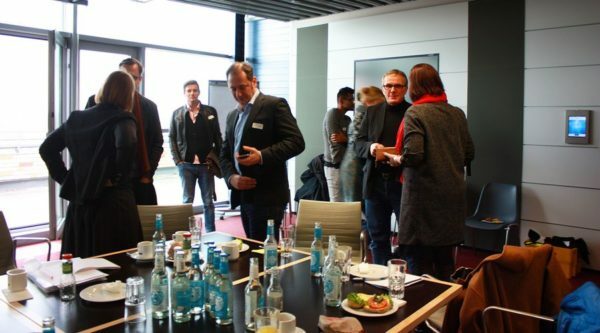 Marcus Ammon, Senior Vice President of Original Production at Sky, addressed this topic in an interview with the production:net BREAKFAST as part of the film festival achtung berlin – new berlin film award. 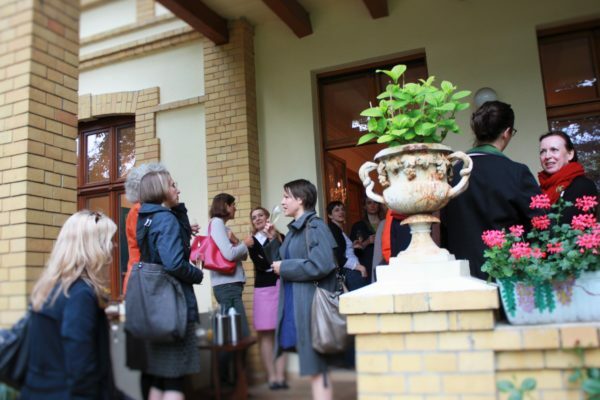 production:net, rbb media and UFA invited to the FEMALE PRODUCERS’ Networking breakfast in a relaxed atmosphere at Rose Garden in central Berlin. 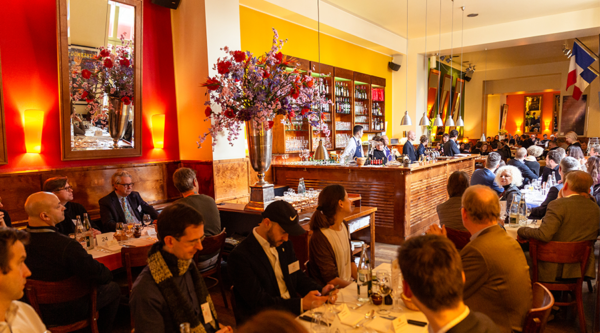 COMMERZBANK, production:net, Tobis Film and UNVERZAGT VON HAVE are proud to announce the next INTERNATIONAL FILM & FINANCE LUNCH on the occasion of the 69th Berlin International Film Festival on February 8. On Wednesday, November 7 companies from the film and television industry can meet potential newcomers at production:net INDUSTRY DAY. Interested alumni, students, juniors and seniors are welcome to register for free! 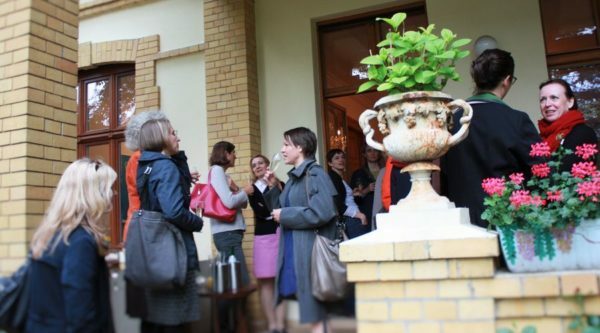 For the 21st time, Women in Film & Television Germany (WIFTG), Villa Kult and media:net berlinbrandenburg invite female entrepreneuers and professionals from the media and creative industry to a professional and personal exchange and a delicious dinner! 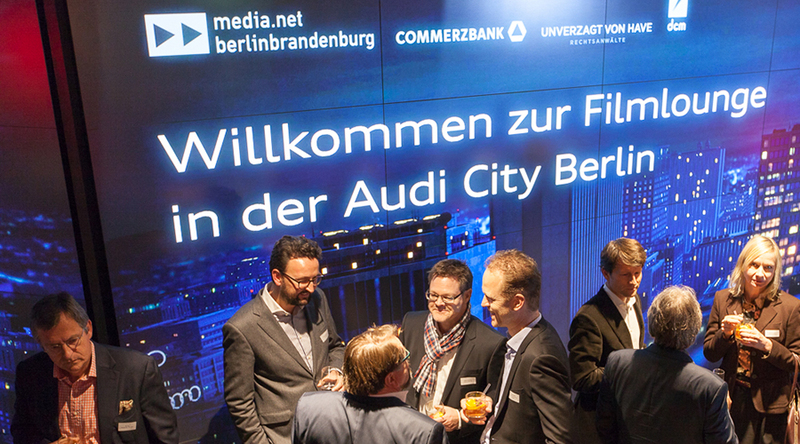 On September 18th, Audi City Berlin, Commerzbank, production:net berlinbrandenburg and UNVERZAGT VON HAVE invite you to the FILMLOUNGE 2018. 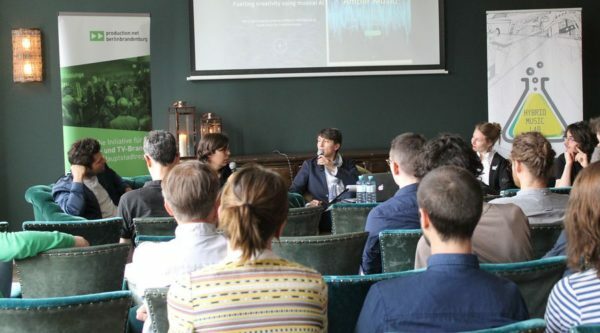 On June 13, 2018 this year’s Fördertag took place, which once again gave an overview over the funding and financing opportunities for the media and creative industry. Around 150 guests were welcomed in KPMG’s premises and had the possibilty to address possible investors and sponsors. 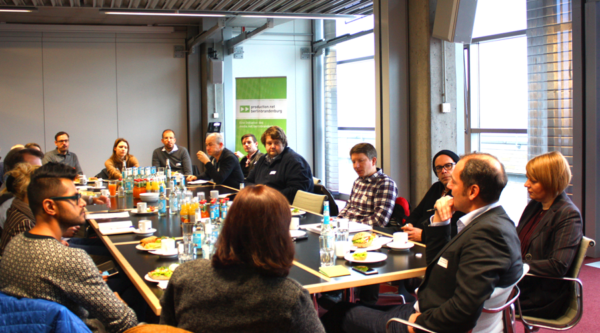 On Friday people from the creative scene, especially people who are working in game or production companies, met at the Soho Haus in Berlin to discuss the possibilities of AI and creating of music in games and films while enjoying a small breakfast. 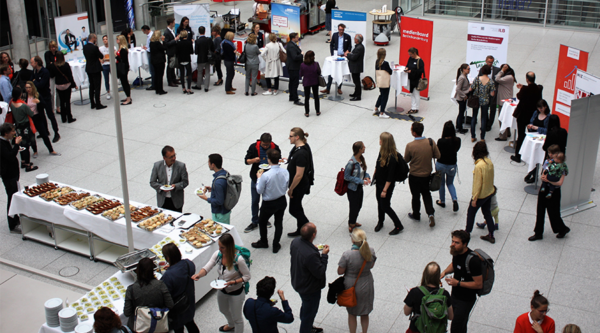 media:net berlinbrandenburg kindly invites you to the production:net Breakfast! 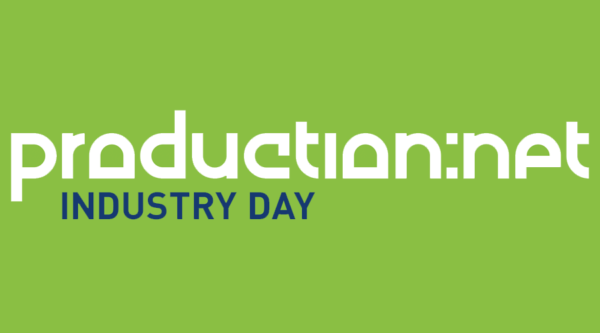 Be part of the production:net INDUSTRY DAY on November 9th, 2017 ! The productions:net INDUSTRY DAY is the recruitment event in the capital region. 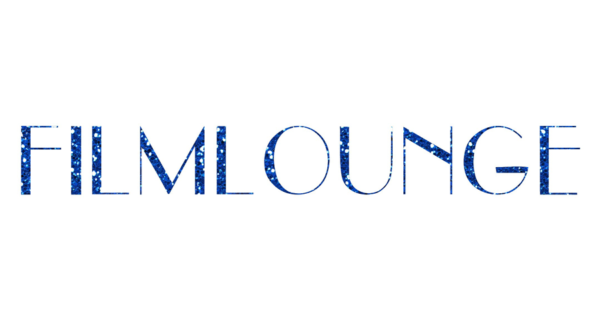 On September 27th, Audi City Berlin, Commerzbank, production:net berlinbrandenburg, TRIXTER Berlin and UNVERZAGT VON HAVE invite you to the FILMLOUNGE 2017. 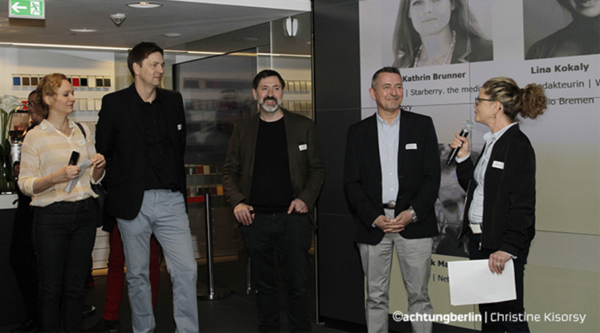 This year Berlinale director Dieter Kosslick will be our keynote speaker. 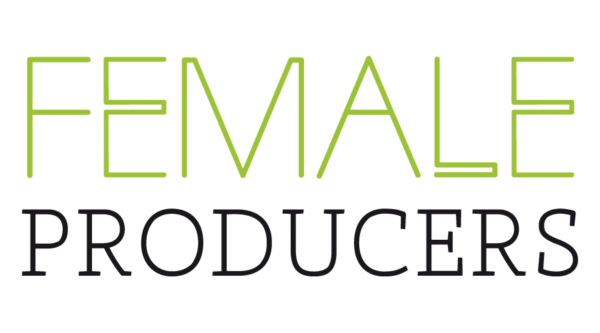 On Monday, June 26th, media:net initiative production:net together with Women in Film and Television Germany will be bringing together female decision makers and professionals from the media and creative industries at Villa Kult.